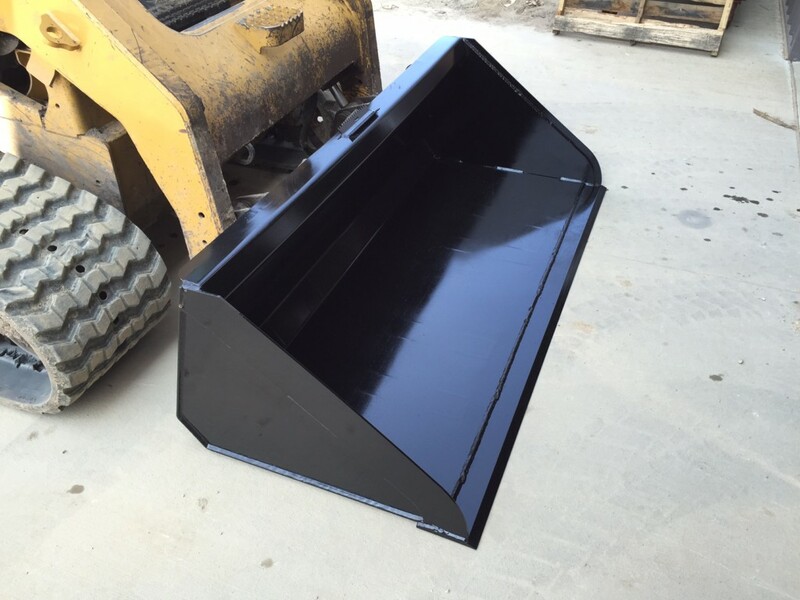 At Prime Attachments & Custom Fab we understand that the dirt bucket is where it all started and having one made extremely heavy duty is the only way to go. 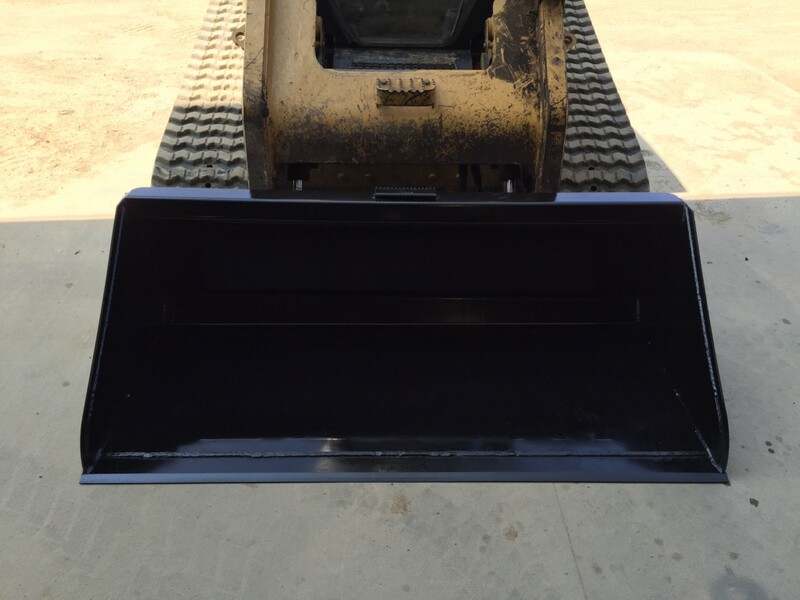 That’s why we brought in the right equipment to make the Prime dirt bucket out of 1/4″ material thickness when everyone else claims “heavy duty” on their 3/16″. 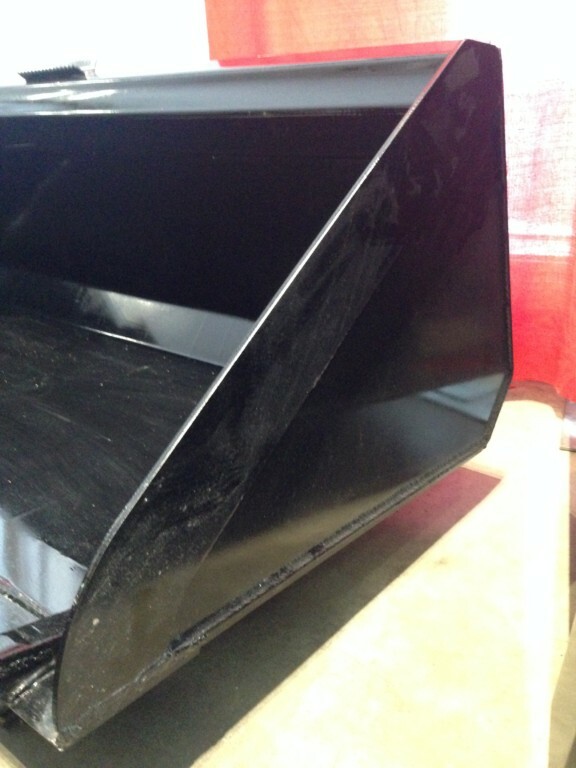 Welcome to Prime Folks! 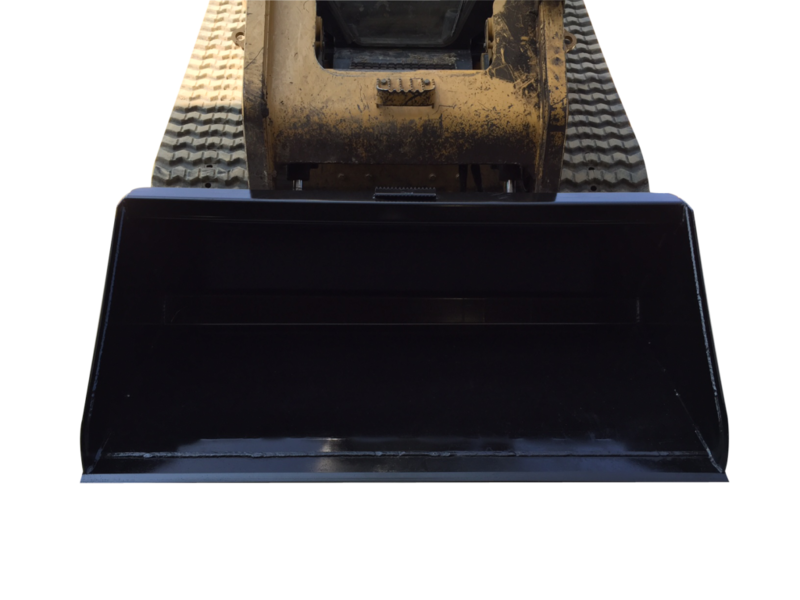 The Prime Lo Pro Extreme Duty Dirt Bucket features 1/4″ bucket material thickness with double 1/4″ side walls and runners to beef it up to 1/2″ material thickness on the sides (see pics for reference). 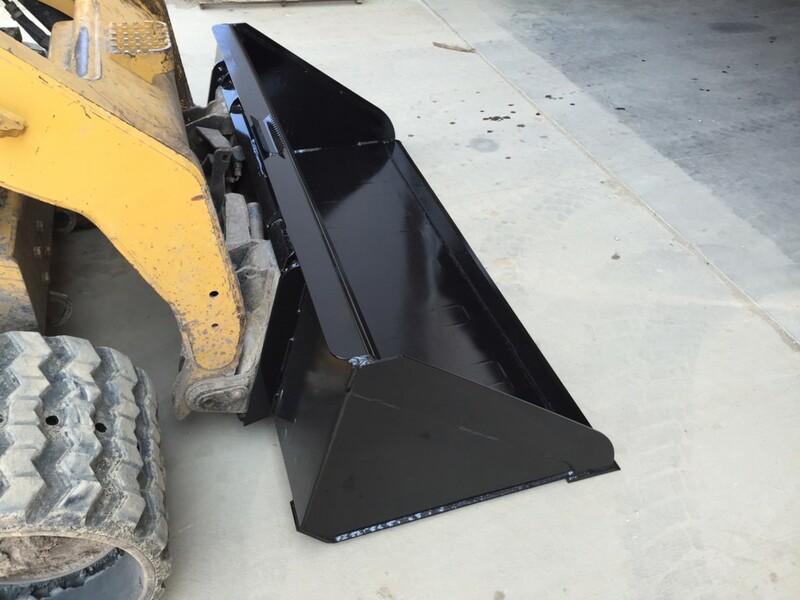 Our under strap supports are 1/2″ by 3″ and we run 6 of them. 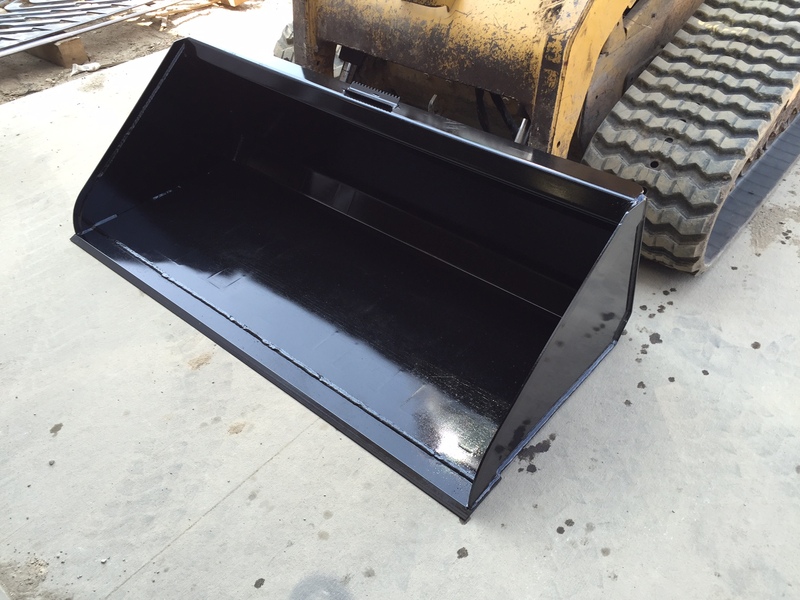 You need the top to be strong enough to withstand the test of the toughest conditions so we use 1/4″ material thickness and fully weld our top support to the frame for MAXIMUM strength.